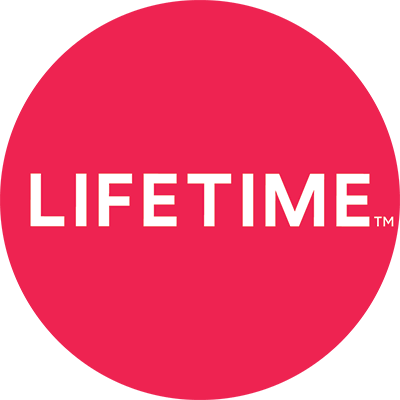 Do I need to have have cable or satellite TV subscription to access Lifetime Movie Club? Once I subscribe, can I view these movies on my other devices? How many devices can I use with my Lifetime Movie Club subscription?